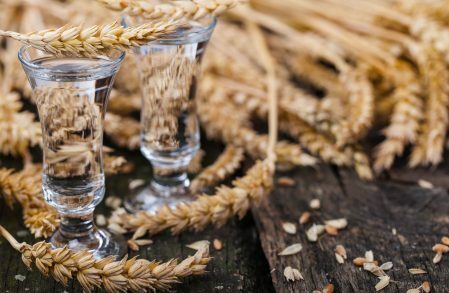 Did you know that at Brewcover, we offer bespoke, off-the-shelf insurance cover to owners of a Brewery, Distillery (Gin, Rum and Vodka), Cidery, Winery Meadery and Soft Drinks Manufacturer? Each member of the team has a wealth of experience in the industry, meaning that we can work with you to get the very best deal, whilst also ensuring that your individual needs are met. Each service is unique in its own way, in which we go further into detail about below, were you can kind out more about the wide variety of covers we offer. Please contact us today on 03330 447794 for a free quotation or complete our quick and easy quote form. 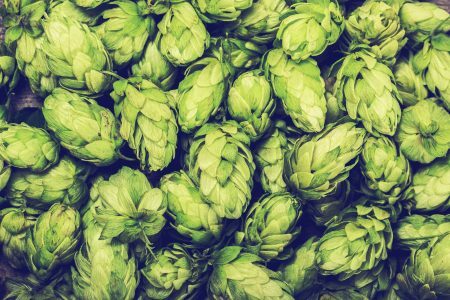 If you own a craft brewery, you might not realise just how important it is to have adequate insurance. Or perhaps your current cover isn't living up to your expectations and you are looking for a better policy. Brewcover will help you to select bespoke, robust and appropriate insurance cover for your craft brewery so that you never have to worry. 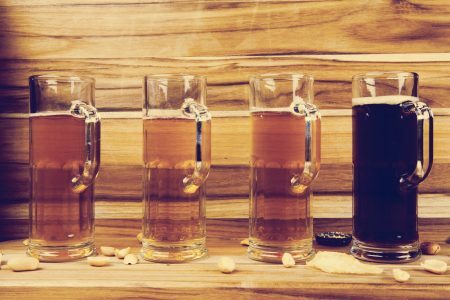 Brewcover are able to provide specialist insurance to microbreweries throughout the UK. We will assess your company before matching you to the tailor-made policy, taking into account your individual requirements and budget. Our expert team have in-depth knowledge of the brewery industry, meaning that we aim to get the optimum insurance cover for your microbrewery. 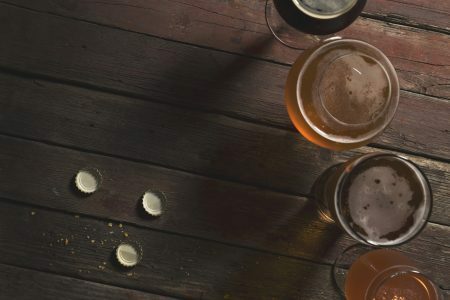 With over 92 years’ experience in commercial insurance and extensive knowledge available through our expert insurers, Brewcover can offer your cider house a tailor-made policy that meets you, your employers’ and business’s needs, without paying for any add-ons that do not insure your cidery. 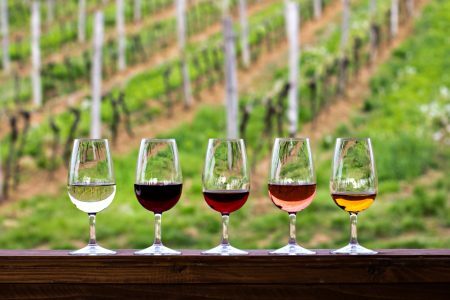 Whether you are a small start-up winery or the largest in the country, the Brewcover team can provide you with a tailor-made policy that will cover your every need without having to pay for any additional, unnecessary add-ons that are not beneficial to your business. At Brewcover, we don't just insure breweries! We also offer bespoke, comprehensive cover to distilleries that produce gin, vodka and rum. Our friendly and professional team will work with you to ensure that everything you need is covered, whether that's just Public and Product Liability or things like distillery tours too! At Brewcover, we offer a policy that suits your needs, unlike other insurers that often offer standard policies that fail to meet your every requirement. Our specialist insurers offer tailor-made policies so that you won’t have to pay for anything that you don’t need! 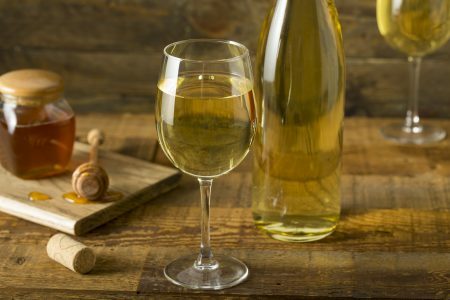 Need basic covering of your products and mead contamination, including leakage of mead? Then don’t you worry, we have all this covered. 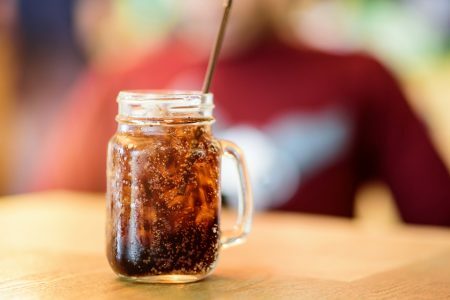 Not many people know this but we also provide insurance coverage to soft drinks manufacturers, in which our specialist insurers can provide you with all the information required to then start the process of a tailor-made policy, making your insurance cover bespoke.